There is an interesting story from a famous funeral a century ago that illustrates well how we are all equal in the eyes of God. When Emperor Franz Jospeh of Austria died in 1916 his funeral was the last of the extravagant imperial funerals of the famous Hapsburg dynasty. This royal family had been incredibly powerful in Europe for over 600 years. 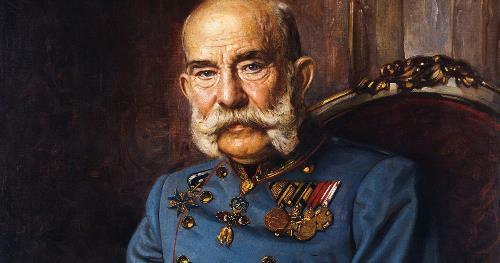 Franz Joseph I (1830 – 1916) became the head of Austro-Hungarian kingdom in 1867 and ruled for 68 years. For the state funeral of Emperor Franz there was a huge procession of elegantly dressed dignitaries as they escorted the casket through the streets of Vienna. The casket itself was draped in the black and gold imperial colours and was accompanied by a large military band. The military officer leading the royal casket of the Emperor stopped at the door and cried out “Open!” – as he was obligated to do as part of the prescribed ceremony established centuries ago. “Who goes there?”responded the Cardinal from behind the iron doors. “We bear the remains of his Imperial and Apostolic Majesty, Franz Joseph the First, by the grace of God Emperor of Austria, King of Hungary, Defender of the faith…” with the leading officer continuing to list all of the Emperor’s thirty-seven titles. 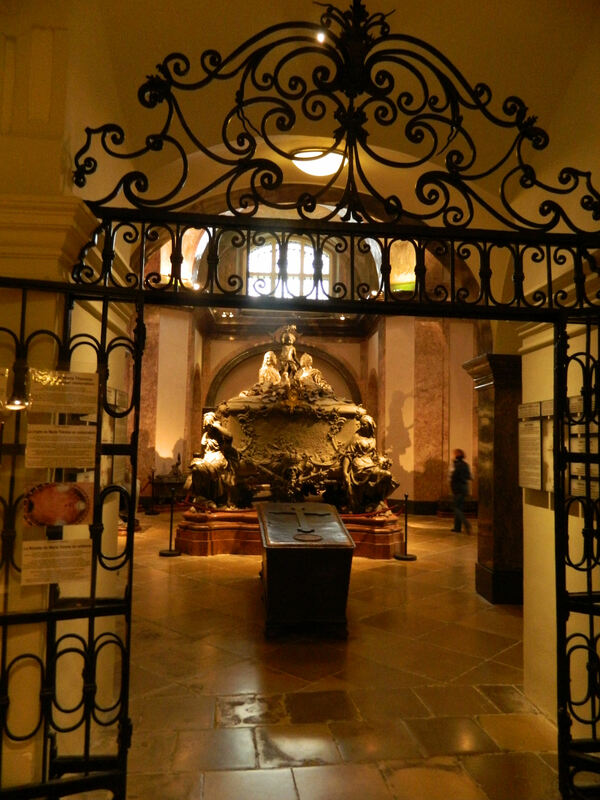 The iron doors that lead into the Imperial Crypt of the Capuchin Church in Vienna, Austria. The officer spoke again – this time using a much abbreviated and less ostentatious title for the deceased Emperor. “We know him not!” the Cardinal replied again. With the final response of the officer the huge iron doors swung open – and the body of Emperor Franz Joseph of Austria was allowed to enter. This story from a bygone time illustrates well that no matter who we are, what our successes have been or our possessions gained – none of it matters in the end. 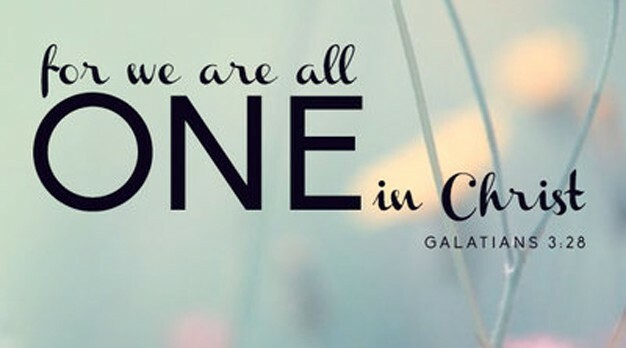 Before our Creator we are all equal – we are sinners, undeserving of God’s grace and forgiveness but through Christ given it anyway. About the author: David Riley is a minister on the Gold Coast in Australia. This article is from a series on his blog “Reverential Ramblings”.